First Trailer For Captain Marvel! 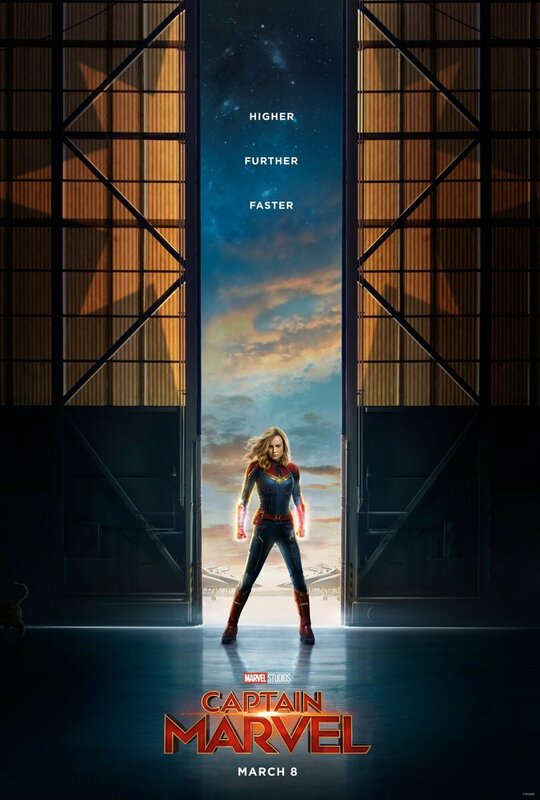 First Official Trailer For Marvel Studios Captain Marvel! 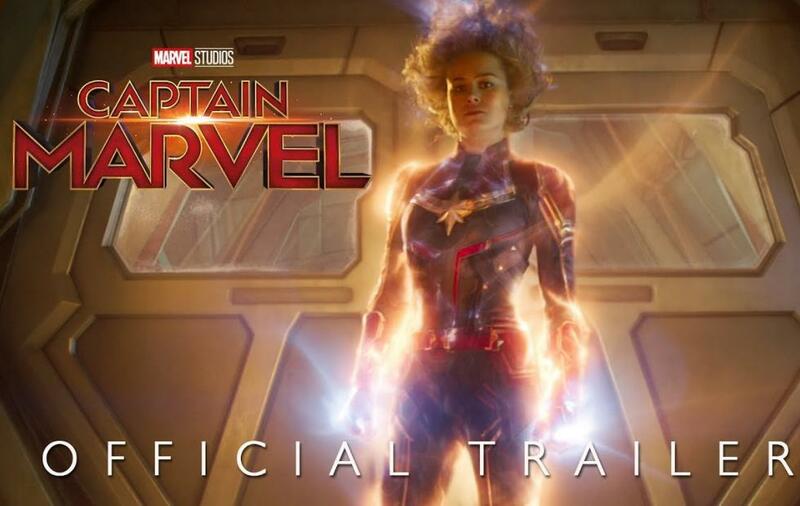 Check out the first trailer for Marvel Studios Captain Marvel, it looks awesome! 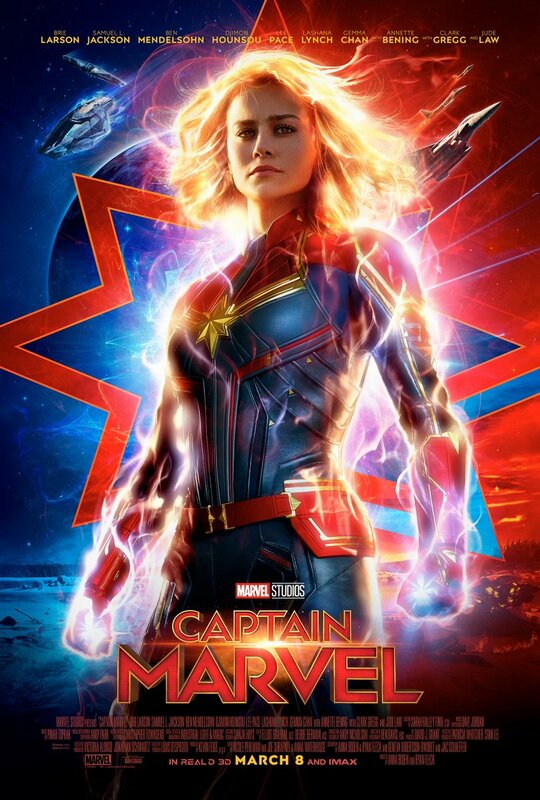 The films story follows Carol Danvers as she becomes one of the universe’s most powerful heroes when Earth is caught in the middle of a galactic war between two alien races. Set in the 1990s, “Captain Marvel” is an all-new adventure from a previously unseen period in the history of the Marvel Cinematic Universe! 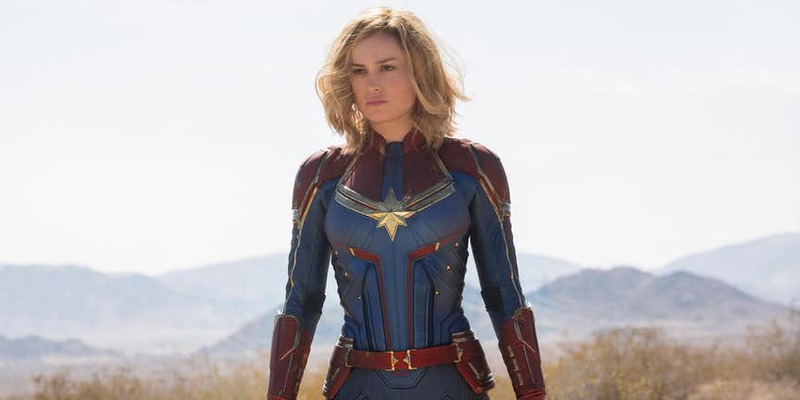 Starring Brie Larson, Samuel L. Jackson, Ben Mendelsohn, Djimon Hounsou, Lee Pace, Lashana Lynch, Gemma Chan, Algenis Perez Soto, Rune Temte, Mckenna Grace, Clark Gregg and Jude Law, the film will be released in theaters on March 8, 2019.